Single Sani-Baby/Child Carry Bag. 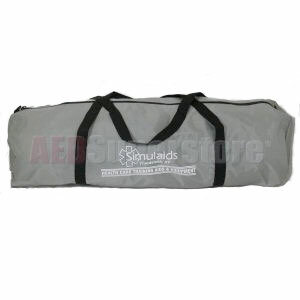 Specially designed for one Sani-Baby or one Sani-Child CPR Manikins. This bag fit one child manikin and one baby manikin. Perfect.